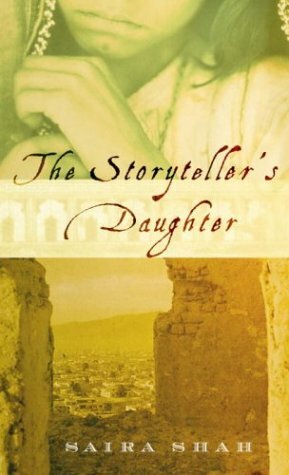 This is a deeply moving story of both Afghanistan and the journy of a young women looking to find the part of her mind and soul that is Afghanistan. Torn between the country of her youth and the stories her father told her of her family's orgins. Her story is a wild and wonderful journey to find her roots in a war torn country. A great read. This is a trade for another book. Sent to booksinthewoods.